In april 2017 I started Hamada dojo in Oostrum (Netherlands Lb). 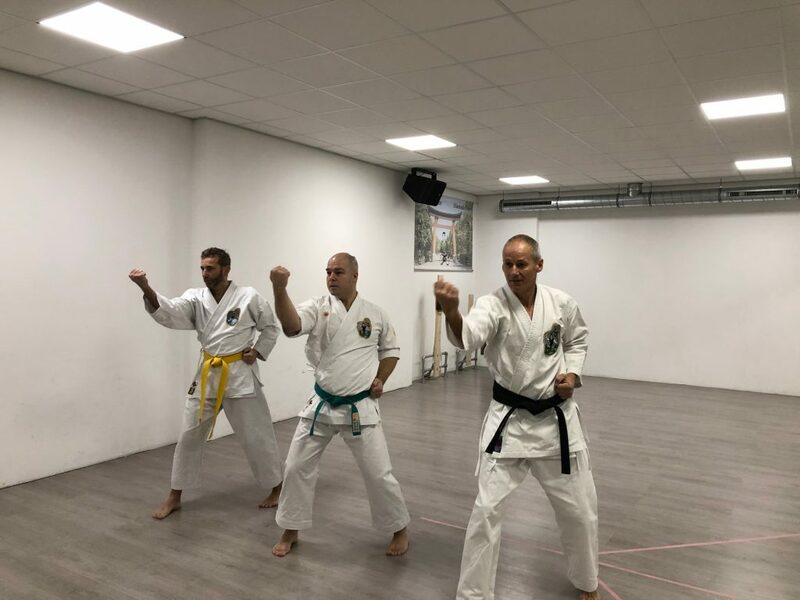 This is the first outside dojo under the auspices of Sensei van de Vijver. We train traditional Isshinryu, as Sensei van de Vijver taught me. We will continue training traditional Isshinryu karate.